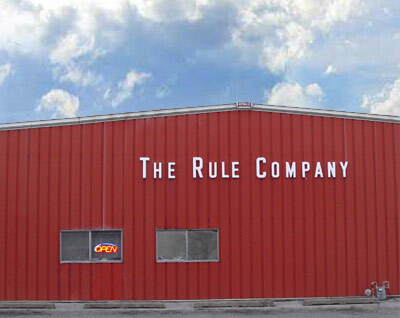 Welcome to the Rule Company, Inc.
We are a full-service fastener distributor located in the heart of Tulsa, Oklahoma. We provide quality fasteners to individuals, companies and manufacturers across the US. Visit or call us today to place your order. Come visit our warehouse in Tulsa.